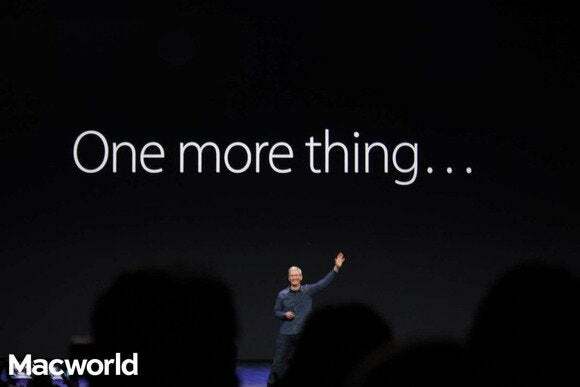 A collection of photos from Tuesday's introduction of the iPhone 6 and the Apple Watch. 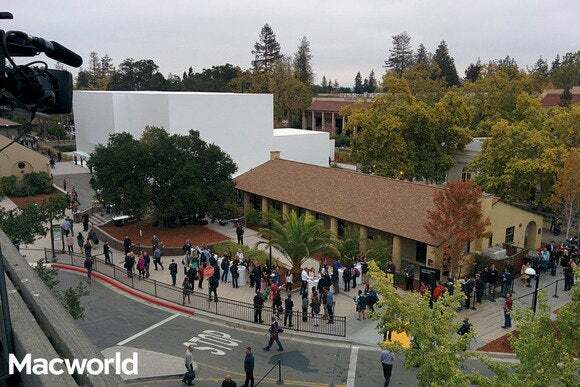 Apple's event was held at the Flint Center in Cupertino. The company built a temporary white building that served as a hands-on area for the iPhone 6 and Apple Watch. 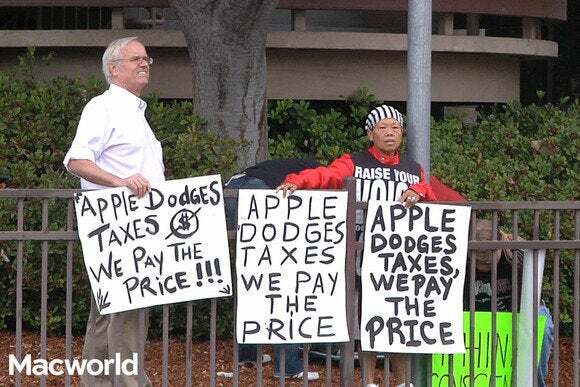 A few people wanted to let Apple know that the company should change the way it handles its taxes. 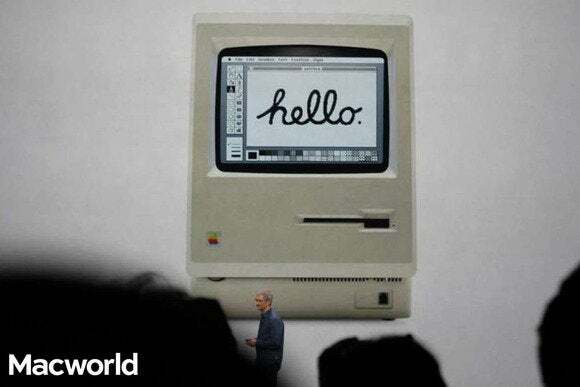 CEO Tim Cook talks about Apple's history with the Flint Center, which was the place where Steve Jobs introduced the Macintosh. 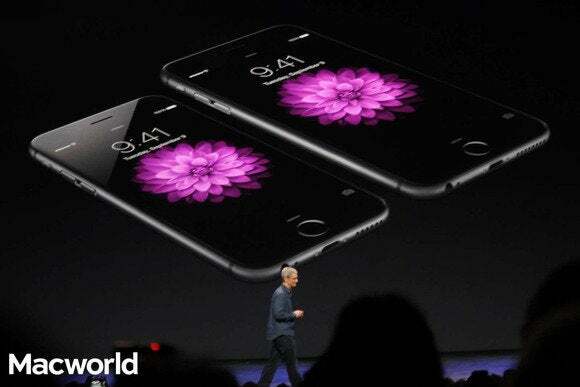 Tim Cook introduces the new iPhone 6 (left) and the iPhone 6 Plus (right). 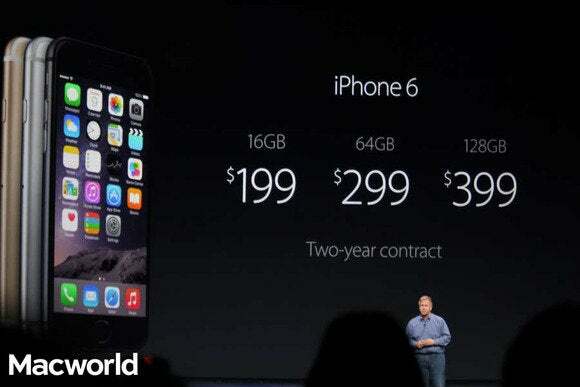 The iPhone lineup features the iPhone 5s (as well as the iPhone 5c, not pictured), the iPhone 6, and the iPhone 6 Plus. 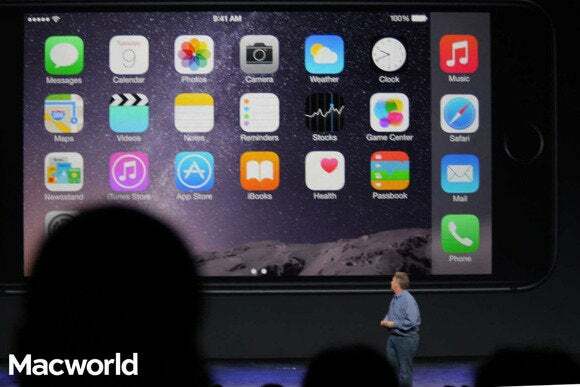 Apple's Phil Schiller demonstrates the new landscape interface for the iPhone. 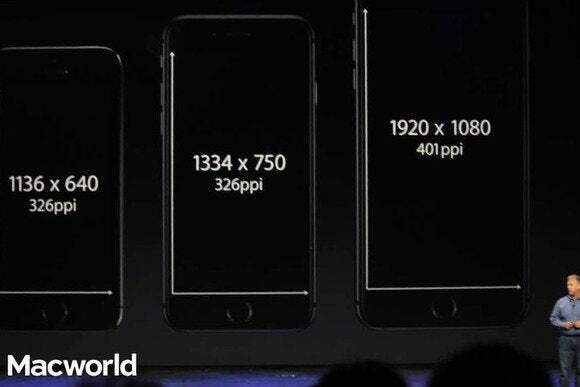 Phil Schiller reviews the resolutions of the iPhone screens. These prices are subsidized with a two-year contract. 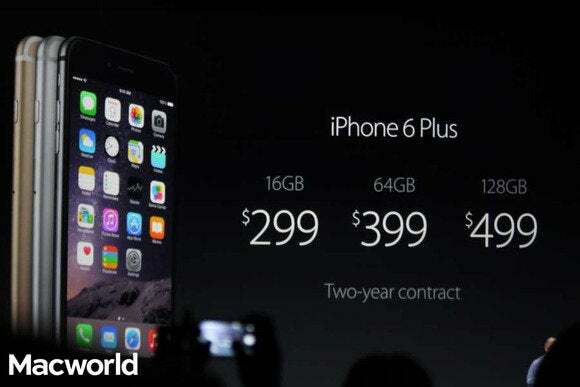 Apple isn't offering 32GB models for either the iPhone 6 or iPhone 6 Plus. 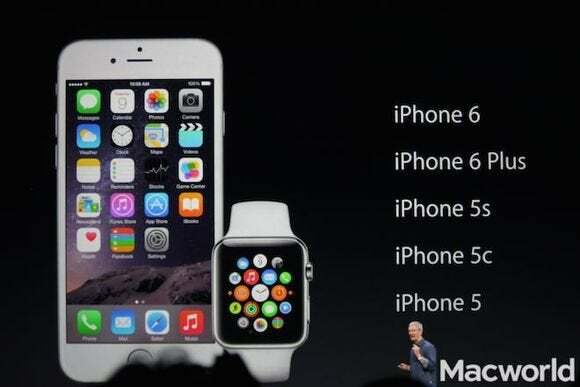 Apple will offer three different watches. 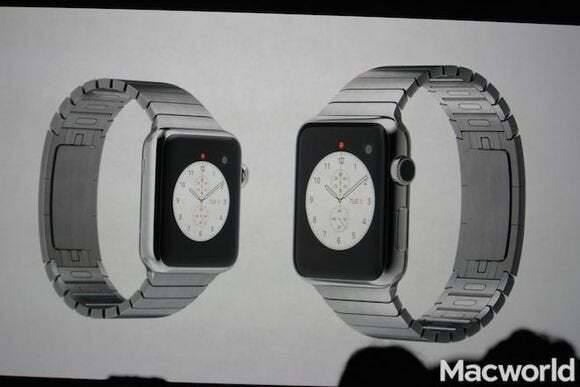 This is the Apple Watch, which comes in stainless steel. 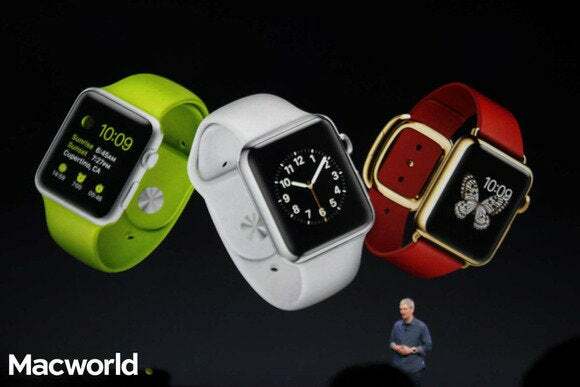 The Apple Watch Sport has a fluoroelastomer band available in five colors. The Apple Watch Edition (far right) has an 18-carat case. 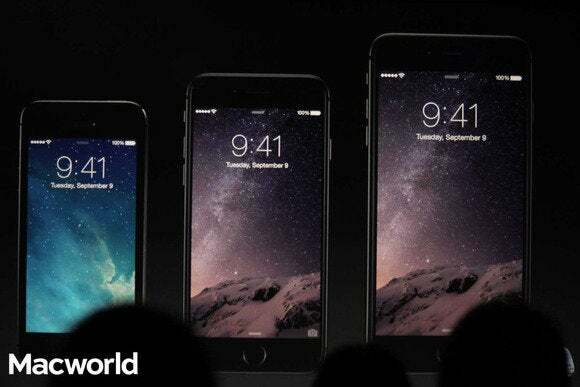 The Apple Watch works with the new iPhone 6, and well as the iPhone 5 models. 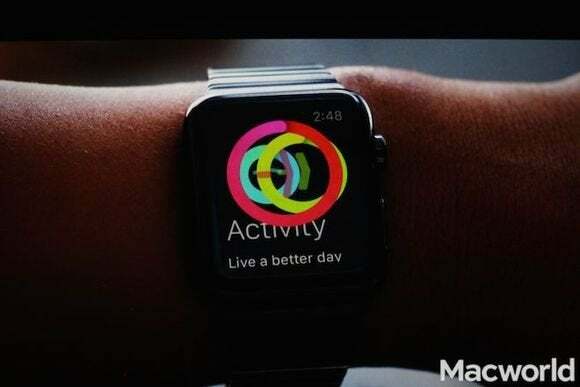 Apple created special Activity and Workout apps specifically for the Apple Watch. 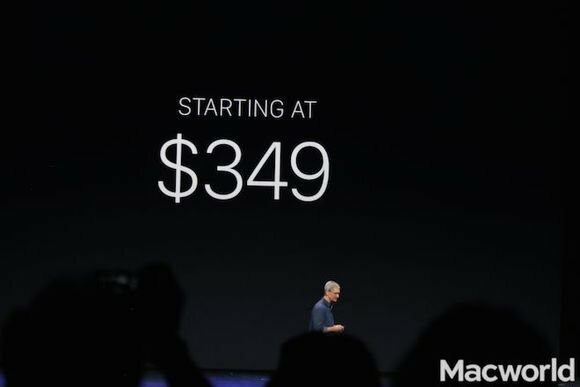 Apple said that Apple Watch pricing starts at $349 and did not provide more details. 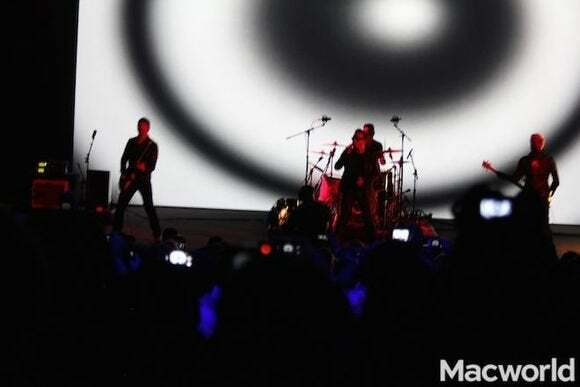 U2 wrapped up the event with a perfomance of a song from their new album, which is available for free through iTunes, for a limited time. 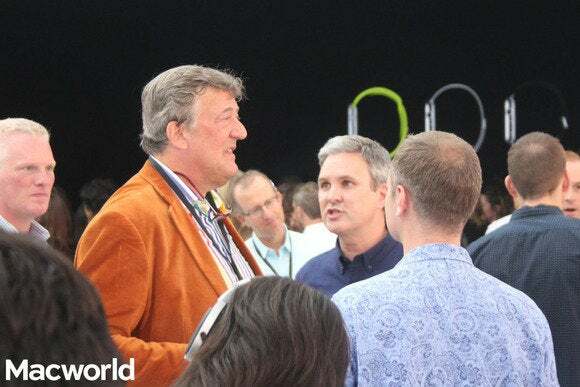 Actor and writer Stephen Fry was one of the many celebrities who attened the event. 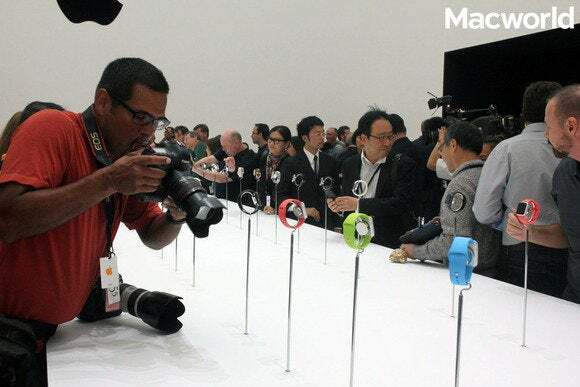 The media gather to look at the new devices. 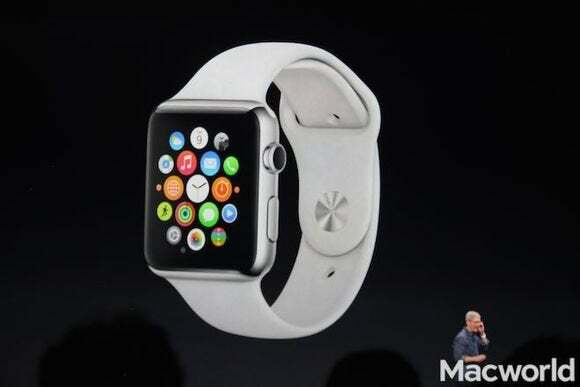 You can see our up-close pictures of the Apple Watch and the iPhone 6.